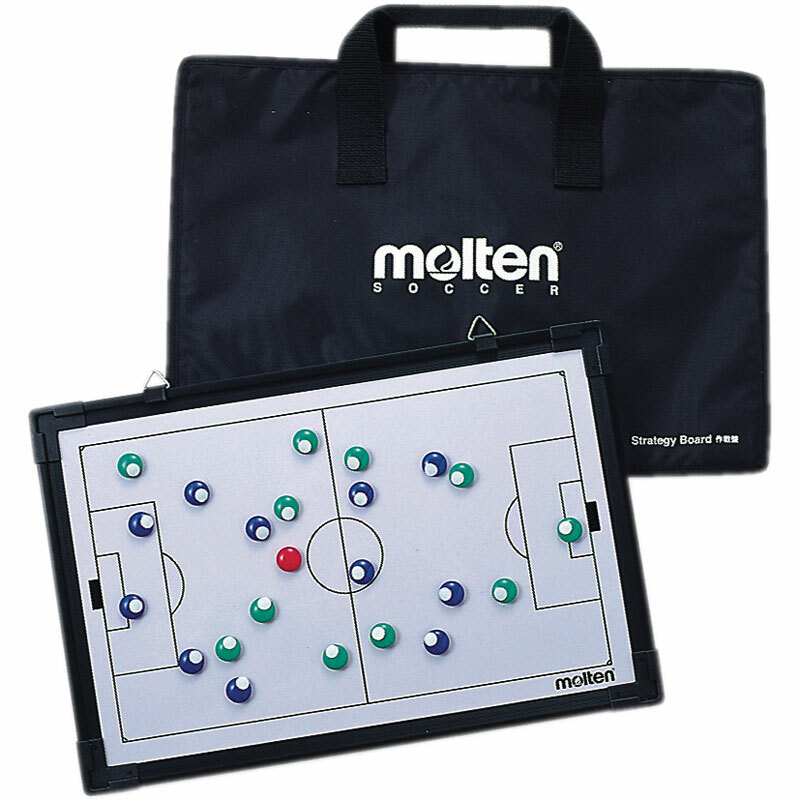 The Molten ® Football Strategy Board is a must for serious coaches. Double sided football strategy board in its own carry case with handle. Full and half-pitch markings with magnetic markers with dry-wipe pens and erasers. Half of the magnets have fallen out of the markers - some wasn't even in the packaging. Also one of the pens didn't work. 5 out of 5 Tactic Board Is A Hit!